ONE RUPEE NOTES COLLECTION FOR CHEAPEST PRICE. ANY NOTE RS 50/- and Postal Charges Apply. Grandpacoins.in Leader in coins as Investment. 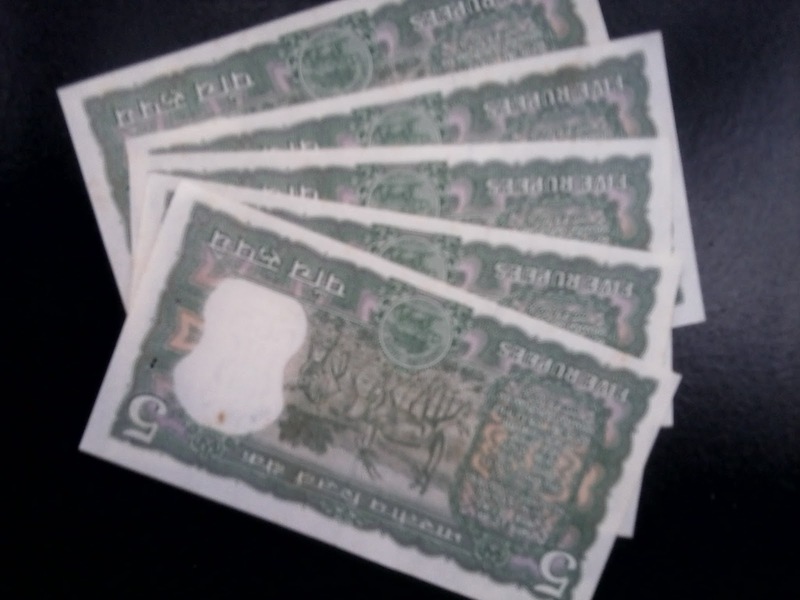 i have 500 rupees note with serial no. j100000 ,contact asap @ 9897720964 for fast purchase, best bidder within 15-20 days will take away the note. 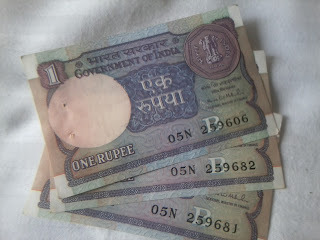 I have large number of collection in currency notes and coins. Only genuine and really interested people contact me please. Just mail me your contact number and detail profile and your requirement please. 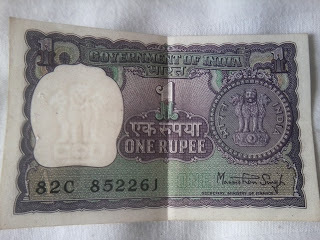 I HAVE 1 RS COIN OF 1981 BIG , AND 1986 SMALL. i have 100 nos of old 100 rupees currency if u want please contact me 9841821186. Tamilnadu. Hi Sumit....Can you please give more information that you want to sell for 3000 all coins ? I have one paise coin of 1972. I have many old notes as 1-2-10-20 rupees notes if you want than call me. if you interested just mail or call me. 1)1 Pure Silver British India Edward VII 1 Rupee 1905 coin. 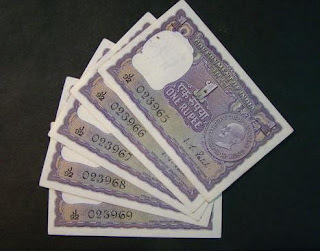 2)1 Pure BRITISH INDIA ONE RUPEE SILVER COIN OF KING GEORGE V 1918. Willing to sell the coins. Please contact: 9433539651, soumyaonly@gmail.com. Give exact details with rate. I am genuinely interested in them. 2013 AD including silver,copperand gold coins. 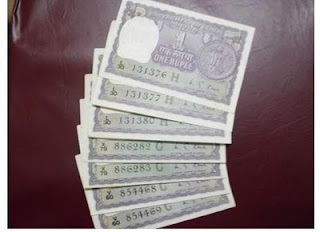 I to have stamp collection frm 1864 to 2012.I want to buy any old coin in reasonable rate. 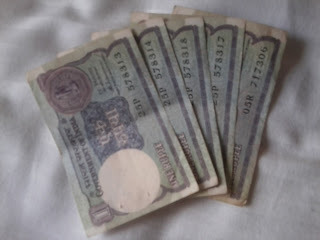 i have 20 notes of 1975 one rupee. 1rs quit india movement coin 1942-1992. Hi.. I have coins for about 100 year old. I would like to sale. any body wanted contact me on what kind of coin you wanted and i will send the scan copy of the coin to your mail. my mail id is shiv_lionking@yahoo.com in subject please mention "coins wanted". I hope it is one year back old post and Jatin might have already purchased the bundle. Please tell me you have 2 Rs bundle Satellite or tiger ?? 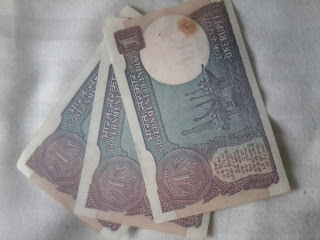 I have 10 rupee notes of Rangarajan if anybody want those contact me on 8019409184 or kvk1806@gmail.com. I have 10 notes of above with price 16rs per note and the condition is good. If any body have the 1 rupee coin of year 1972,1985 (Big size)about 9 to 10 gms. 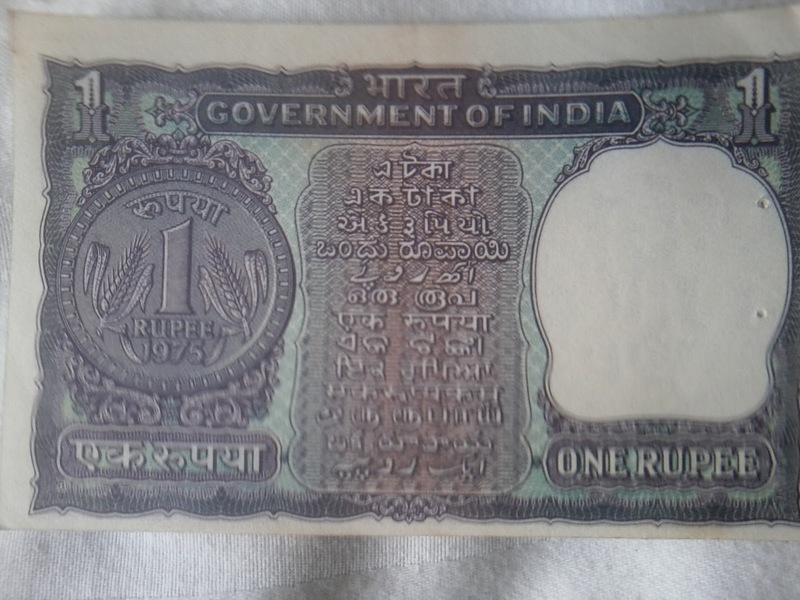 weight or 1 Rs.coin year 1982 (Small size)about 6 gms. and above i can offer them a good price any one interested can mail me the scan copy of the coin both sides with their price expectation.My mail id is anuj.century21@gmail.com.rest will discuss later. cn gv me the list of rare coins nd notes? I am interested in old coins and currencies. i like 1/2 , 1, 2 annas ??? I have some commemorative coin set from 1974 to 1980. They are all in excellent condition, original packing, with relevant details of the coins and UNC. Please contact kamini.soni.74@gmail.com for any queries. 13 coins of GEORGE KING V Year 1918 to 1935. One Quater ANNAS. 01 Two Annas Coin of George King V Year 1929. 05 One Annas Coins of George King V Year 1917 to 1935. 02 Half Paisa coins of Victoria & Edward King VII Year 1898 to 1904. 01 One Paisa Coin of Govt of INDIA year 1951. 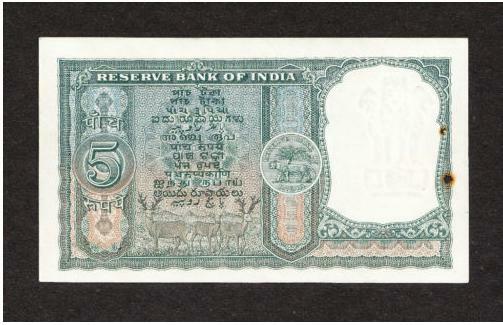 01 Two Paisa Coin of Govt of INDIA Year 1972.
i have 100,50,20,10,5,2,1, rs note non gandhi pic. I have a 10rs note with 1 sailing boat . anyone interested in buying contact .. This is Malakar from Kolkata. 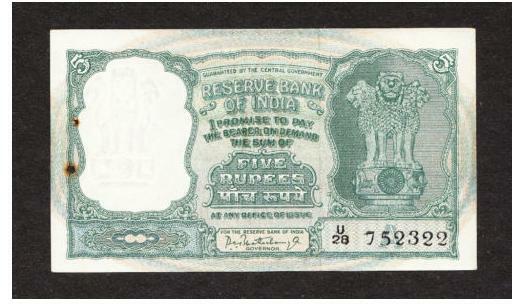 I have a large collection of Indian Coin & Paper Currency from year 1835 to 2013. Presently I am selling some of my collection. Interested buyers are welcome. You can contact me through email or mobile. I have Re.1 note of 1990 (Bimal Jalan) & 1992 (Montek Singh Ahluwalia) in plenty and in new like condition. Please let me know if anubody is genuinely interested to buy. 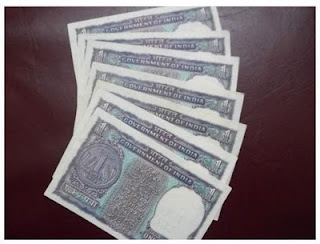 I have 5 Mrs note with 4 dear and 100 rs note also with eagle. 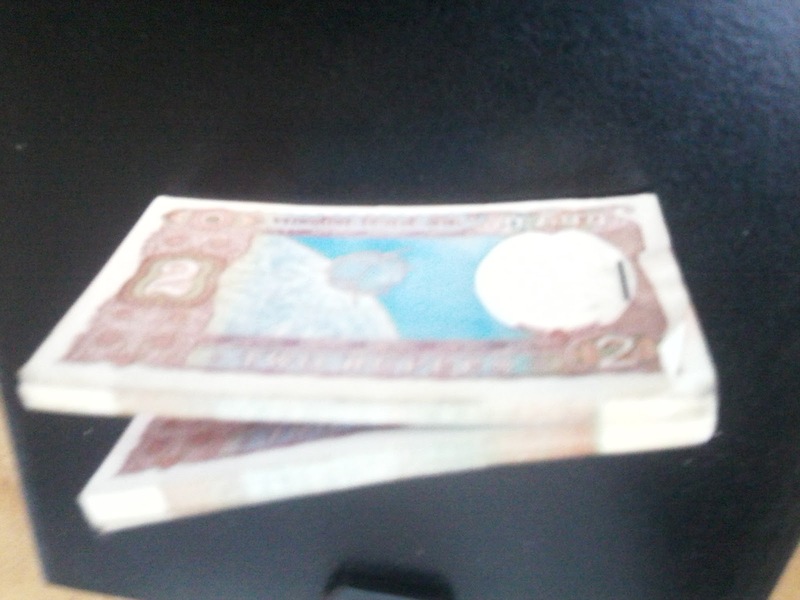 I am selling both note for 60 to 70 thousand. I have d note so may I know ow much to expect . 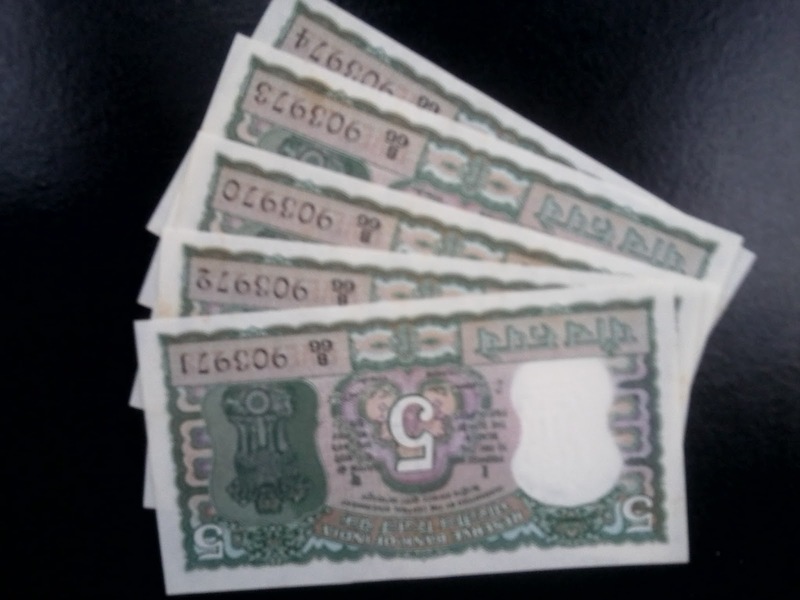 I have 1 rupee note bundle(1984 gas plant). Please suggest me how much it is worth of selling. Hi, I am interested in buying this 1 rupee note bundle. Pls let me know u r expected ( reasonable ) price. 8792833050. Rgds. 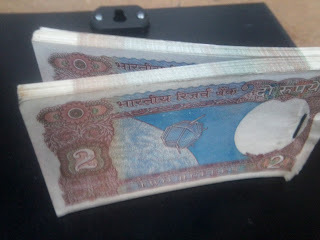 I have some 1 and 2 rupees note and coins. If anyone is interested in buying than please contact me on (nidhi26474agrawal@gmail.com). Serious buyers only. 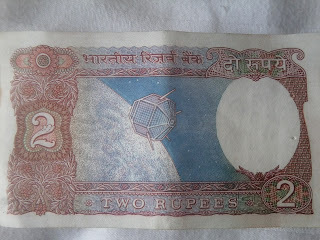 I have 1 and 2 rupees note and coins. If anyone is interested in buying than please contact me on (nidhi26474agrawal@gmail.com). Serious buyers only. I have old currency notes and coins for sale. 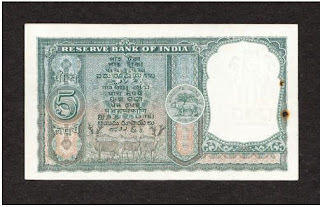 One note of 10 rupees with King George on the obverse side and sign of RBI Governor C.D. Deshmukh and on the reverse side sailing ship picture, I putting up that on OLX.in for sale. contact premjipmb@hotmail.com. 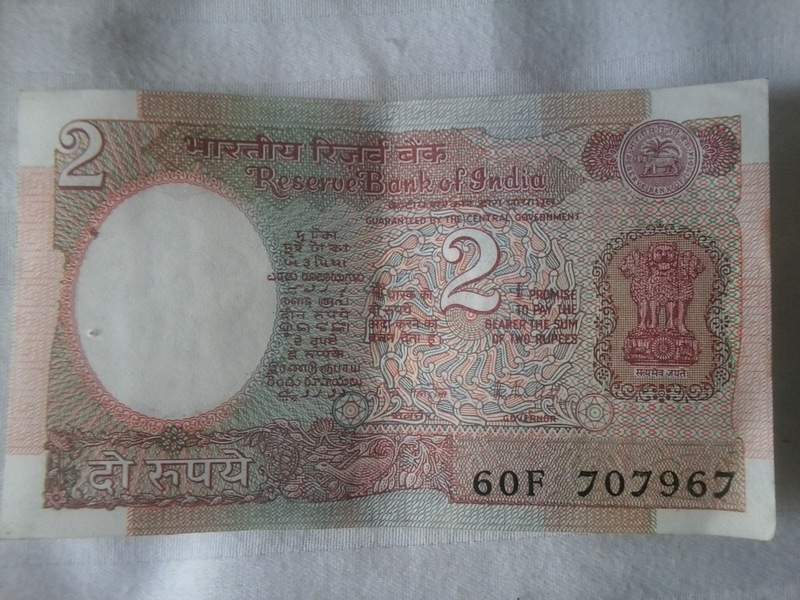 hello i have 500rs note..
100rs note with serial no 786xxx, new condition, does not have even one fold on it. Only 35 notes available now. 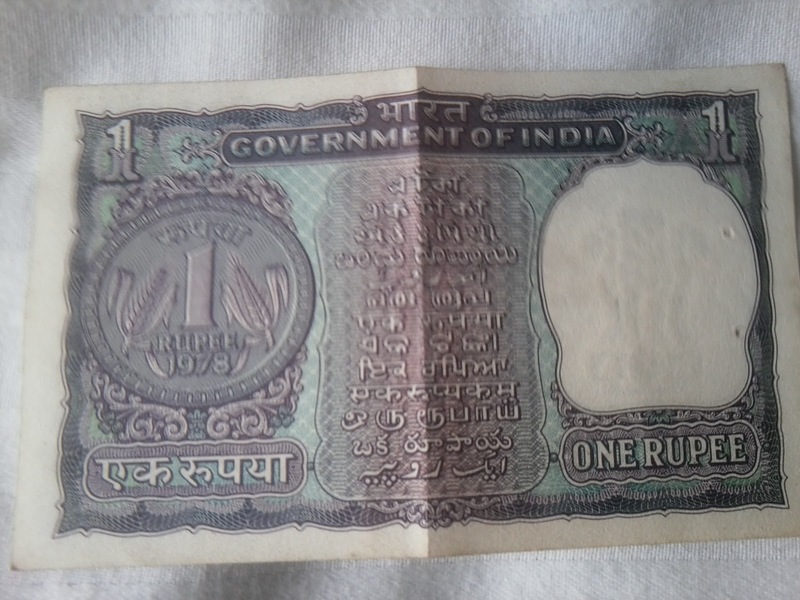 hii, i have One Rupee note Bundle 1988 Gas plant Issue . interested buyer call me 8511445941.